One of the best sounds in the world is hearing a young child say your name preceded by the word "coach" for the first time. It's sort of like being a rock star...I'd imagine anyway. You can put on a uniform shirt and simply walk into a room to be called the coach. That recognition as defined as the second type of noun is one that is too easily given sometimes. When our franchise owners are looking to hire someone for this role, this is not what they have in mind. Yes, the kids will call you coach just because you appear and have the JumpBunch logo clearly across your chest. It's the first example of a noun listed that matters though. While not a vehicle in the physical sense noted above, we look for people who truly understand that they are the vehicle that will carry children on journey. That understanding is critical to creating a weekly class that is educational, informative, and of course...FUN!. This is the journey part. However, a vehicle takes you on a journey that ultimately arrives at a destination. Our destination is a place where children see sports and fitness as a completely inclusive and positive aspect of their lives. When our coaches begin to coach (the verb part), they do so wanting all children to confidently try new things, enjoy doing those things with each other, and start a journey that leads them to being active for the rest of their lives. Anyone reading this can surely think of someone in their lives that made a difference to them as a coach. Whomever they are for you, that impact was not the result of putting on a uniform or just showing up. They made a difference because they were, at least for a time, that vehicle that moved you in a positive direction. 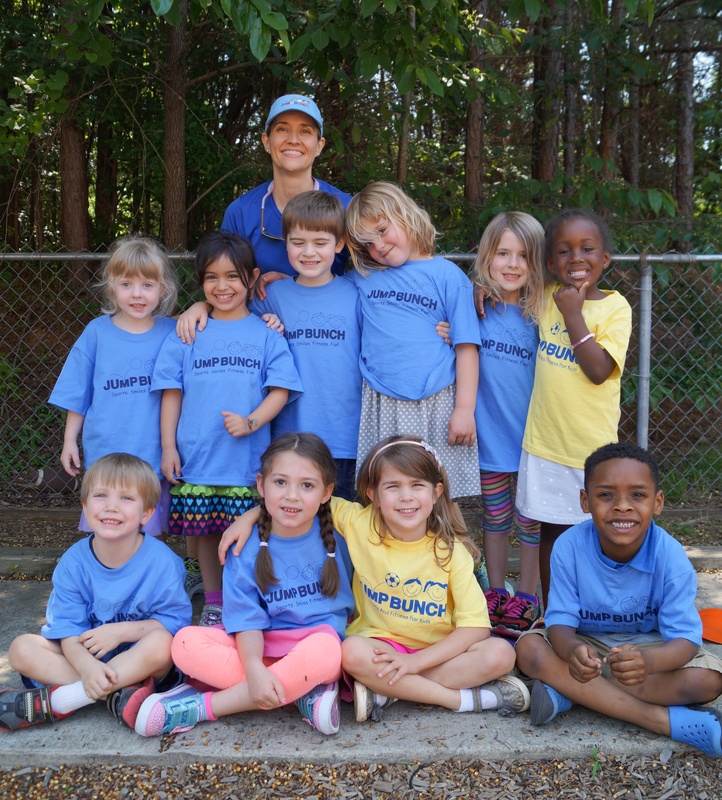 As JumpBunch grows, we are always looking for a great coach to join our teams across the country. If you are one of those or know someone who is, take a look at where there may be an opportunity to make a difference...and simply have a blast doing so!